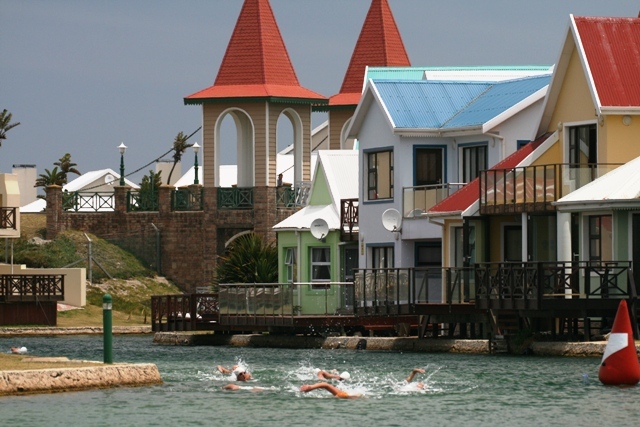 Open water swimmers with aspirations to participate at the 2018 South African National Open Water Swimming Championships scheduled for the 3rd and 4th March at the picturesque Marina Martinique in Jeffery’s Bay have a bumper month took look forward to on the domestic open water scene. Many of the Swimming South Africa (SSA) provincial Affiliates will be holding their Championship events over the next four weeks. With each Affiliate having different selection criteria for their teams that will attend the Open Water Championships, the common denominator is that all of these championship events are official SSA Approved Open Water Swimming events, in which participation is a pre requisite for entry into the 2018 SA National Open water Swimming Championships. Only times posted after 1 May 2017 will be considered. The 2018 South African National Open water Swimming Championships will see for the first time the nine (9) SSA Affiliate’s competing against one another on a provincial basis and not on a District level as has been the case in the past. 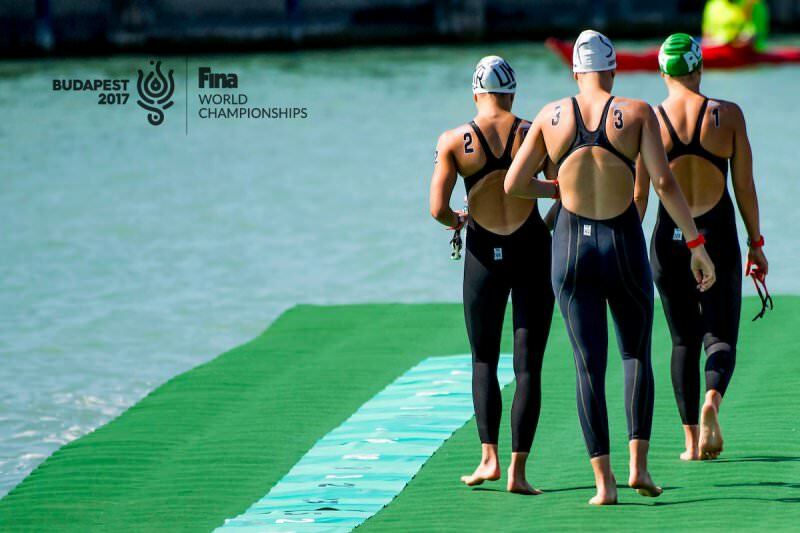 The FINA Junior Open Water Swimming Championships will be hosted in Eilat, Israel on 8/9 September, while the CANA African Swimming Championships will be held in North Africa later in September. Twenty two members of the South African National Open Water Swimming Squad will be at a Camp in the White River area from 11th to 14th January which has bolstered the entries for the SSA Approved Open Water Swimming event, the LowMed Series 3. Former FINA Junior World Open Water Swimming Champion and Rio Olympian Michelle Weber, heads the list of some of South Africa’s best emerging talented open water swimmers who will be attending a SSA National Open Water Swimming Squad Camp in White River which is in line with the SSA High Performance strategy of “train and race” as the athletes aim for Tokyo 2020 and beyond. 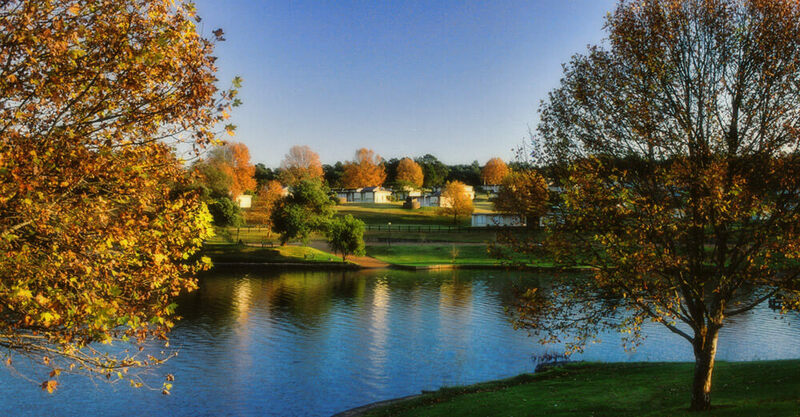 As a result of the success the LowMed Series has enjoyed during the current 2017 / 2018 Summer season the time slot for this event in the future could very well see the birth of the Mpumalanga Open Water Championships. There will be a 10km event on Friday (12th) afternoon at 15:00 with a full open water swimming program taking place on Saturday 13th January which caters for recreational and competitive swimmers. Registration on Saturday opens at 07:00 with the first event scheduled for 08:00. A new event has been added to the calendar of seeding events leading up to the 2018 aQuellé Midmar Mile, and this time it’s happening in KwaZulu-Natal. The New Year Swim Challenge will be held at Midmar Dam on 13-14 January 2018. 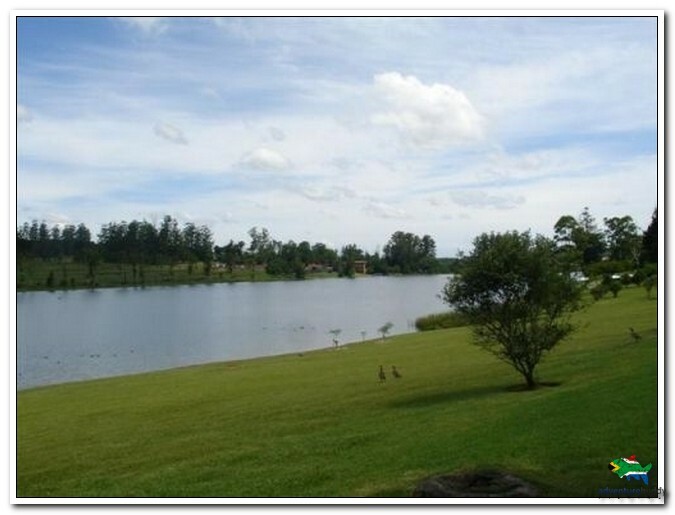 Following a simular format of the Lake Heritage Water Festival, which will be held at Cradle Moon Lakeside Game Lodge the following weekend, the race will offer 3km, 5km and 10km swims on Saturday. These events will make up the KZN Open Water Champs for 2018 and are SSA Approved open water swimming events. Sunday will consist of 1 200m swims for various categories, including “girls 13 and under; women 31 and over”, “boys 13 and under; men 31 and over” and “men and women 14-30”. The event will conclude with a 600 metre fun swim for everybody to enjoy. One can enter online here. Online entries for events 1-5 cost R150, and R80 for the fun swim. On-the-day entries will cost R200 and R120 respectively. Contact Person: Rodney du Toit: 084 401 7428. The Aquatics Gauteng Open Water Challenge is a Swimming South Africa Approved open water swimming event that incorporates the District Open Water Swimming Championships for CGA, NTS, Easterns and Sedibeng. The event is staged over two days with the 10km and 5km events being held on Saturday 27th January, while the 3km event is held on the Sunday 28th January and is followed by a number of recreational events. The Eastern Cape Swim Series is presented by Zsports Events NPC on behalf of Nelson Mandela Bay Aquatics (NMBA) as the only SSA Approved open water swimming series in the Eastern Cape. The Series catered for all open water swimmers and triathletes and encourages growth in this fun sport. Each race day included the following swim distances: 10km, 5km, 3km and 1km swims. Zsports were excited to host the Series which they started in 2009. The 2017 / 2018 Eastern Cape Swim Series consisted of 5 race days including the NMBA OWS Championships. 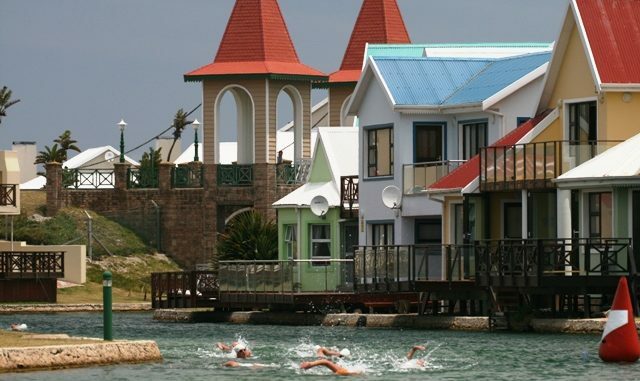 The Western Cape Open Water Swimming Championships presented by Big Bay Events will take place at the picturesque Benguela Cove near Hermanus on Saturday 3rd February. Only 1 hour from Cape Town International airport, overlooking the Atlantic Ocean in Hermanus lies the 200-hectare security estate, Benguela Cove, a unique piece of real estate in South Africa which is surrounded by the Botriver lagoon a natural lagoon which is teeming with fish and birdlife. The events that will be staged are the 3km, 5km and 10km races. 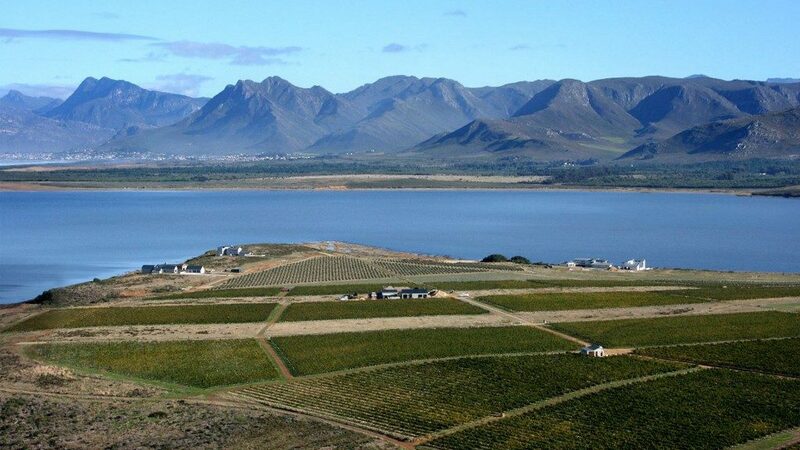 Western Cape Aquatics will announce their team to travel to Jeffery’s Bay shortly after the event.